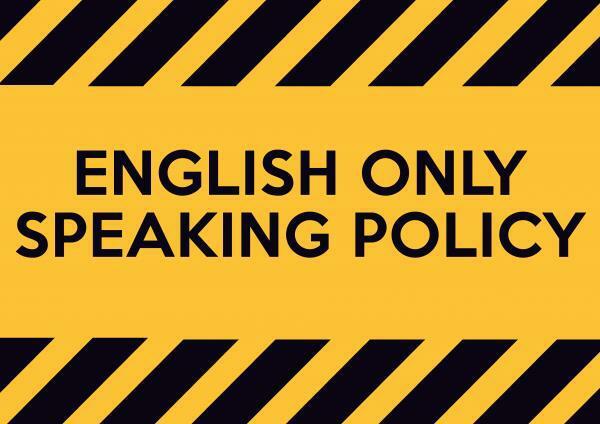 We will have the “English Only Conversation” event on 1st December. There are thirty minutes sessions. The conversations are conducted in small groups of three or four people so it is easier to engage in a conversation.. This event is a great opportunity to make new friends, and to date has had participants from over fifty countries all over the world. Please check the link below for rules on the event.